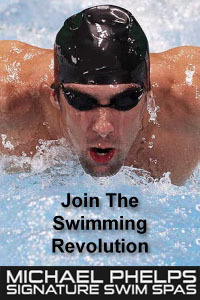 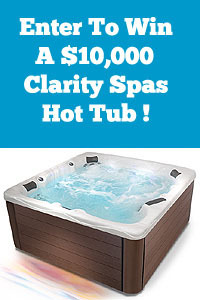 How To Fix An Air Lock In Your Hot Tub Spa – Pool And Spa TV Video. 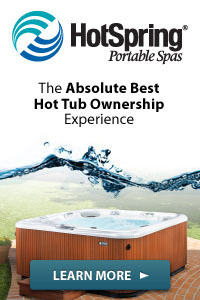 In This How-To Video, Dan Harrison goes through the steps necessary to fix an air lock in your hot tub spa. 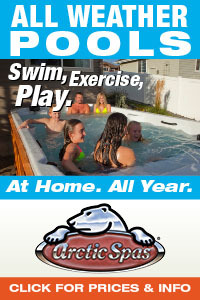 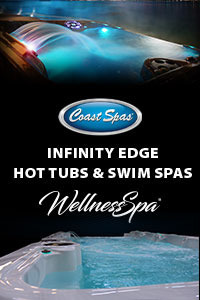 Host Dan Harrison from PoolAndSpa.com answers common questions about the care of swimming pools and hot tub spas in this E-How episode from Pool And Spa TV Season 7.